Prepare for summer by moisturizing your feet with the lotion bars made from this project. Moisturize dry-cracked heals with this flip-flop heel helper! 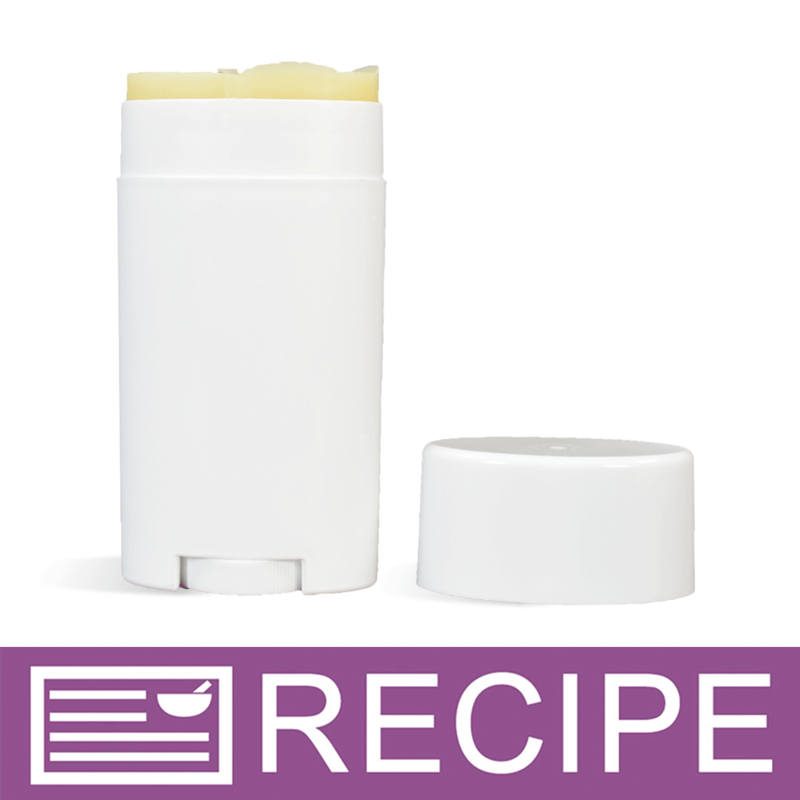 Lotion bars are superb because they pack the benefits of oils and butters in an east-to-use tube. The wax also helps keep the oil and butter on your feet versus washing and rubbing off. Use in preparation for summer or use at the beach to add some moisture to your freshly exfoliated sand walking feet! "Customers use after shaving legs!! Great Product!!" "Could this be put in jars instead of tubes?" Staff Answer This is a lotion bar which is a solid lotion stick. It will not work if poured into jars. "The fragrance has vanilla content, should i use vanilla for lotions and washes additive to prevent discoloration? I am making a large batch for a show in a month and i dont want this to discolor. If it does, what other wonderful scent do you recommend to substiture"
Staff Answer You do not need a stabilizer with this fragrance. Since this is not a water-based product, it will not discolor. "I just received this kit and it included one (1) item of 0.03lb (1/2 oz) Rosemary Oleoresin Extract (ROE). No where in the recipe or instructions does it call for this item. Is it actually used for the Flip Flop Heel Helper Lotion Bar Kit and if so, when is it added to the mixture? Thanks! Looks like it will be a fun project. - Slyvnr"